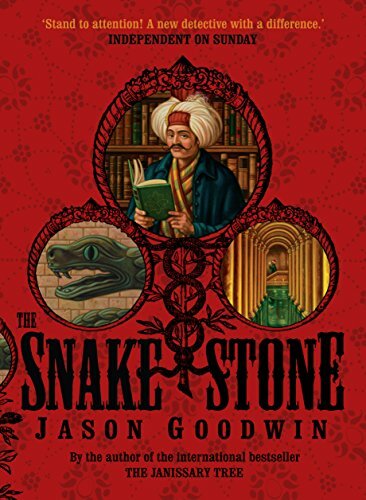 It is Istanbul, 1838, and a French archaeologist, has arrived in Istanbul determined to uncover a lost Byzantine treasure. Yashim is hired to investigate him, but when the man turns up dead, there is only one suspect: Yashim himself. Now, Yashim has to uncover the truth behind a secret society dedicated to the revival of the Byzantine Empire.